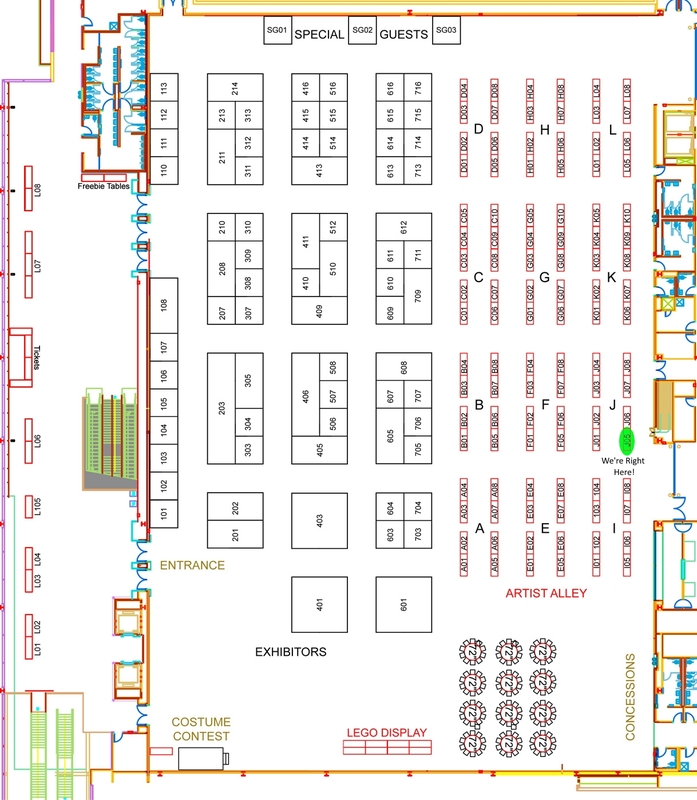 Meet Us at the Jet City Comic Show on November 8th! | Radio vs. the Martians! 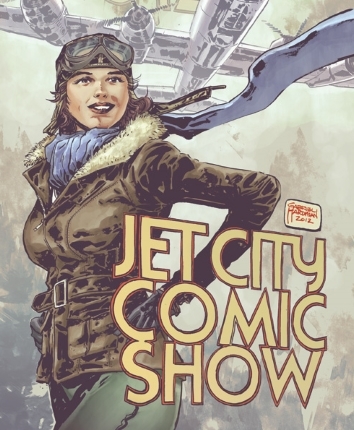 This entry was posted in Announcement and tagged comic con, convention, convention appearance, dude dirk benedict will be there, jet city comics show, sam mulvey, tacoma wa, we're so lonely by Mike Gillis. Bookmark the permalink.